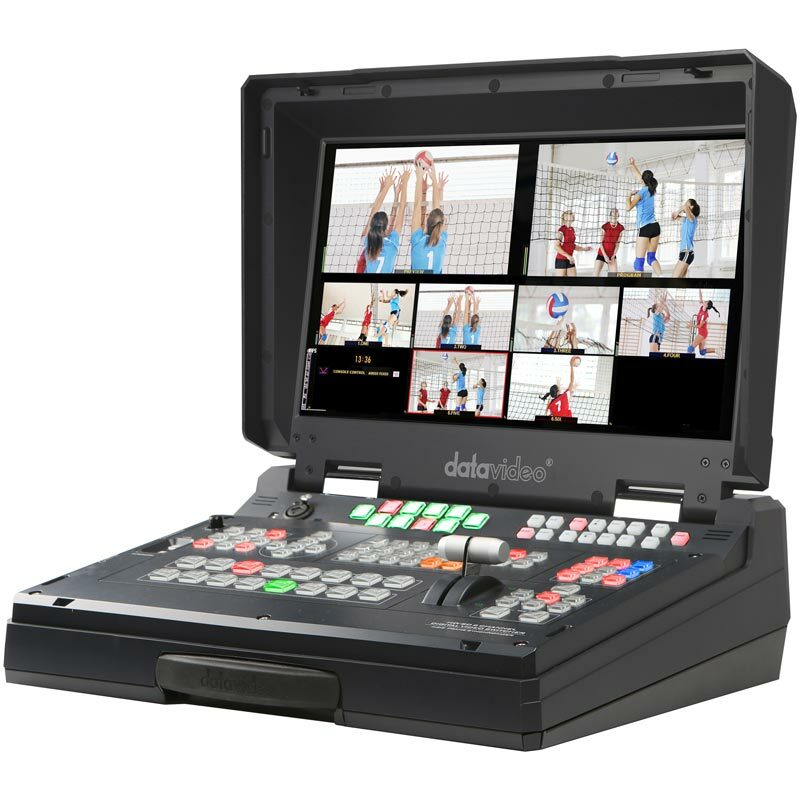 Today's digital switchers have grown in complexity from older push-button technologies. 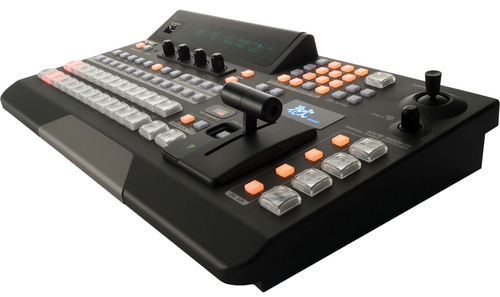 As always, your switcher remains one of the more expensive and central components in your control room. 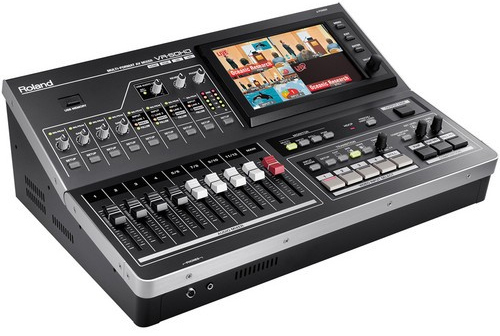 In the past, after deciding on your brand of switcher, you then made decisions on brands of character generator (CG); source or roll-in decks; video preview, program and source monitors; DVE devices; format converters; test and reference devices; distribution amps amd a number of other costly external pieces of equipment. 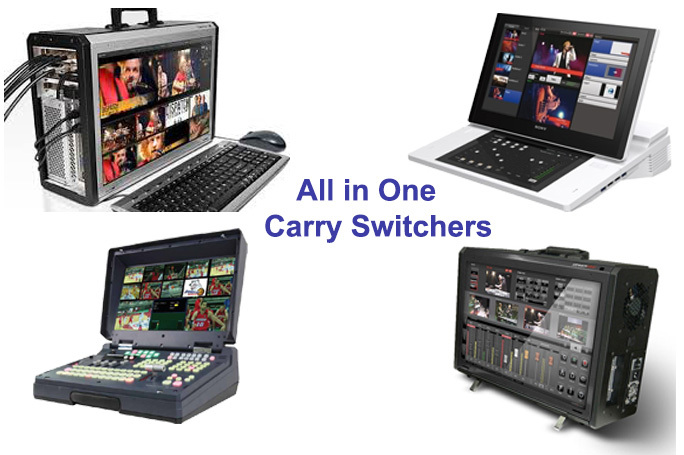 Today, many of these features can found built-in to a single switcher. 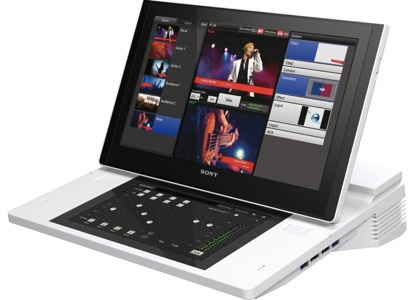 Access A/V has the support and sales staff who have been factory trained on the complex systems found on these pages and training is included in our purchase agreements. 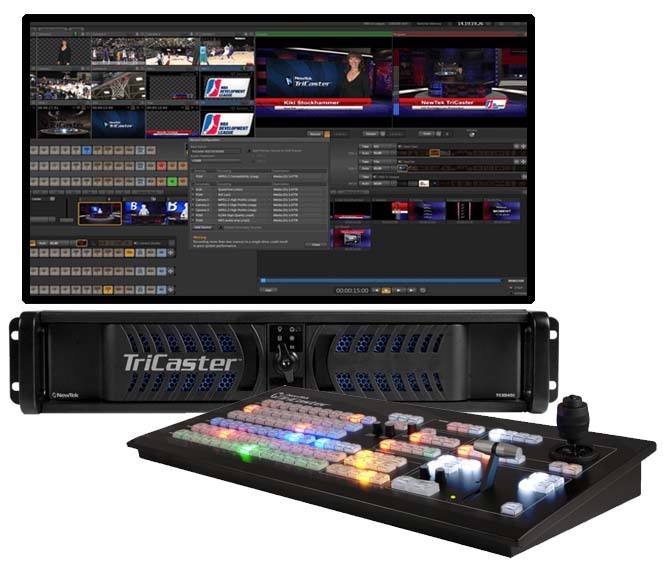 We invite you make a reservation for a hands-on demonstration of these switchers in our showroom, or at your facility, to research and answer questions about how your new switcher integrates in your station's needs, goals and existing equipment.